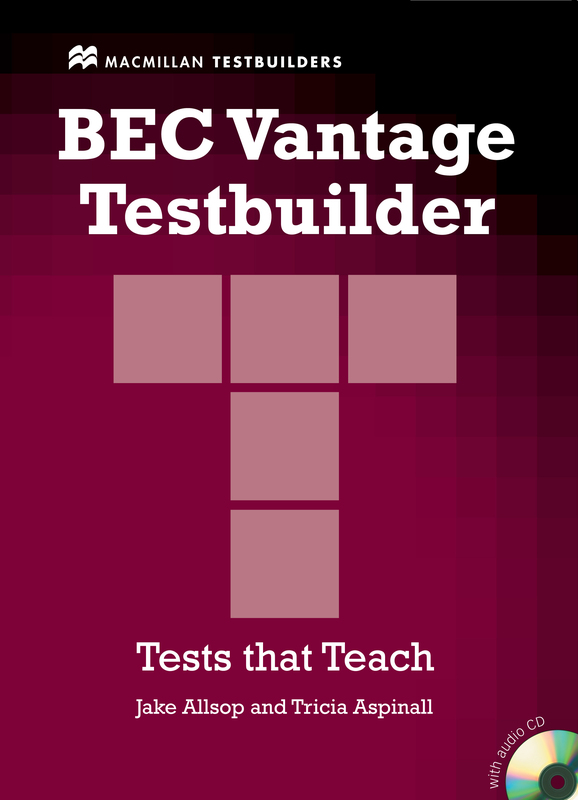 The BEC Vantage Testbuilder is designed to improve exam performance and increase language competence for success in the Cambridge Business English Certificate (BEC) exam. There are four complete practice tests that reflect the level of the exam. They are accompanied with an answer key and further practice and guidance sections.